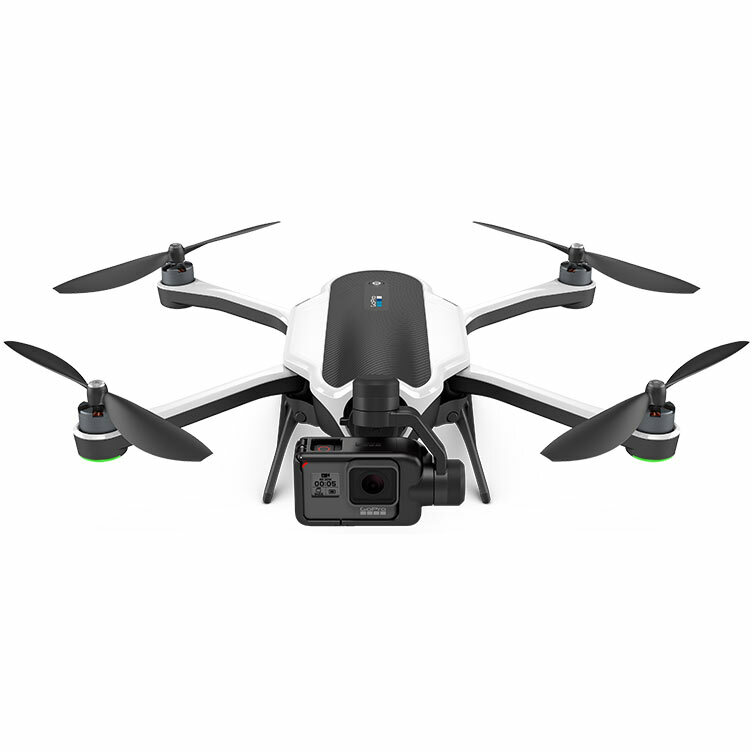 SAN MATEO, Calif., Nov. 8, 2016 /PRNewswire/ — GoPro Inc. today announced the recall of the approximately 2500 Karma drones purchased by consumers since October 23. 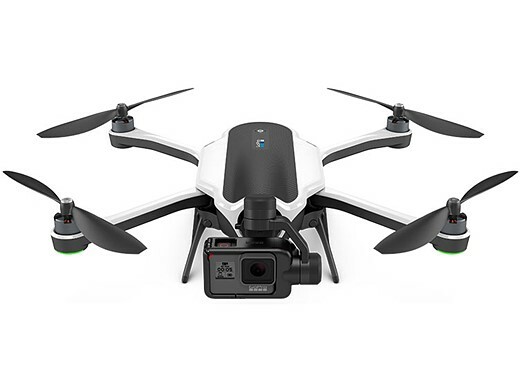 The recall was announced after GoPro discovered that in a very small number of cases, Karma units lost power during operation. No related injuries or property damage have been reported.